You must make reservations at least 5 minutes in advance of the time at Westward. 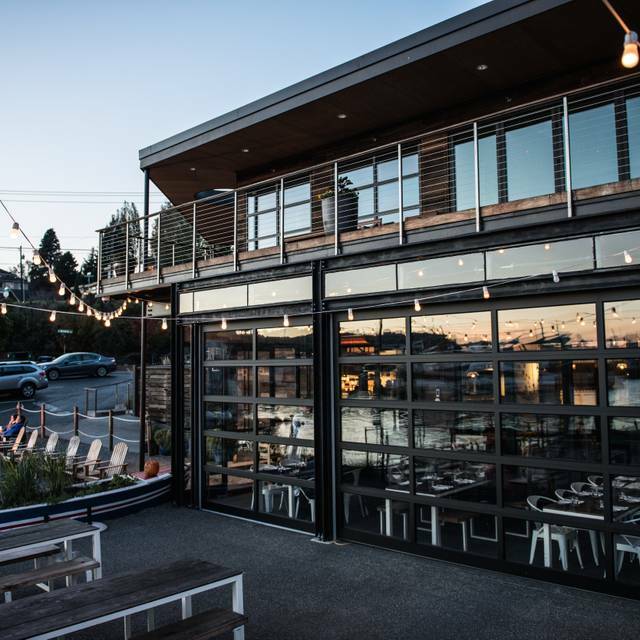 Westward is a water-inspired full service restaurant and bar located on North Lake Union. 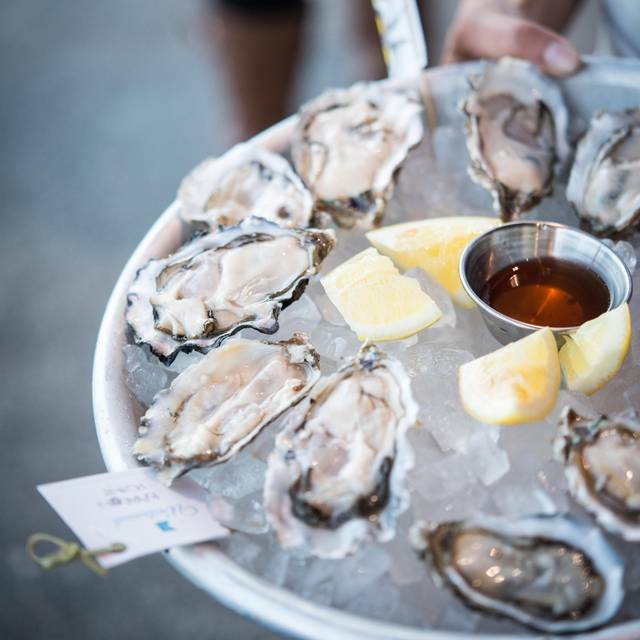 We offer a variety of unique dining options, including the oyster bar, the chef's counter in front of our wood-fired oven, the view counter that looks out over Lake Union and the city skyline, and Adirondack chairs right on the beach. For Menus, please visit our website at westwardseattle.com. We will be offering a special Mother's Day brunch menu. We look forward to hosting you. We will be offering Easter specials all day. We look forward to hosting you. Once a month we host a girls night at a different local restaurant. 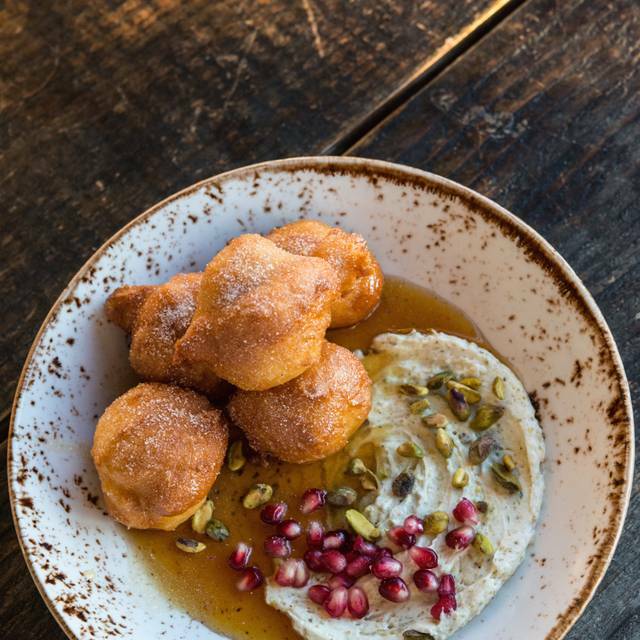 Westward was my suggestion because I had dined there several times and found it fabulous, so it was extra disappointing when the service was slow (very slow) and the food uninspired. 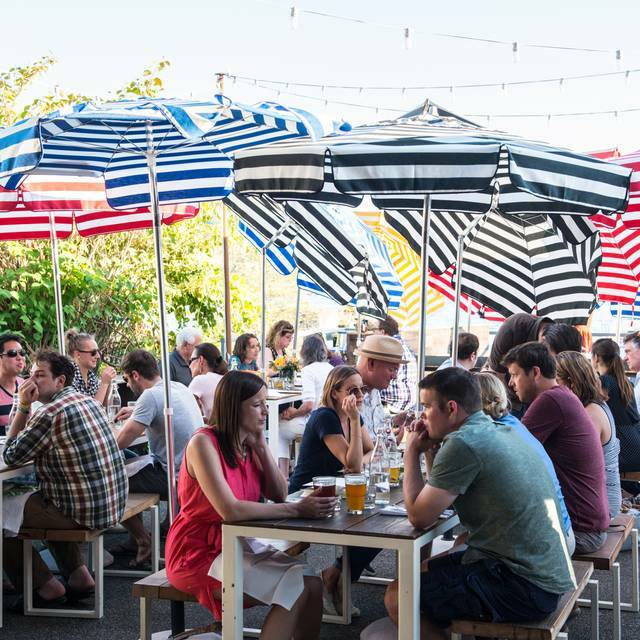 Great food, great drinks, and great service in a wonderful location. Westward is outstanding! Other than the oysters, nothing really stood out. And it's not cheap for what you get. It was fantastic but the service was all around pretty slow. Taking orders, food coming out, getting our check. First time trying WestWard. We had friends visiting from out of town. Loved the decor and location. Food was good but our server seemed rather grumpy and seemed inconvenienced by our presence from the moment we were seated. He also forgot to place part of our order which I understand happens from time to time but then only removed part of it from our bill. All and all i was kind of disappointed and I’m not sure we’ll be back. The food and service was most enjoyable. Oysters were superb. Great food but clueless server...after checking entrees for GF, she neglected to tell chefs about starters, despite our conversation. Some view around post but enjoyed the food. We would have ordered dessert if server had attempted to entice us. Gorgeous restaurant. The right mix of casual and aesthetic. I had the lamb hash. Was hoping for a richer flavor profile for the lamb. The yogurt would have helped, but IMO the yogurt needed less salt, more dill. Our waitress Sandra was more than great. We came from out of town and friends recommended this to us. She let us talk and catch up and then served us a wonderful meal. Been meaning to come here for a while. Didn't disappoint! Fantastic service, amazing food, and unbeatable views. Food and views were both delicious! Staff was great. Portion sizes were decent, but could be a bit bigger. Food was great. Food value was 5 stars. Wine and drinks a little pricey. Impeccable. Courteous and patient service, skillful barman, great view and delicious food. What else to ask ? I forgot how good the food is here and the view. I will be back soon. We came for happy hour oysters and weren’t disappointed. Very good selection and great service! Ambience was great and on the clear night we were experiencing- the view of downtown Seattle was spectacular. The restaurant is expensive so we won’t likely be making a habit of it. Maybe just on special occasions? Our group of 4 were by far the oldest people at this restaurant. It seemed to be full of millennials. Amazing brunch with Avocado toast better than any I have ever eaten! 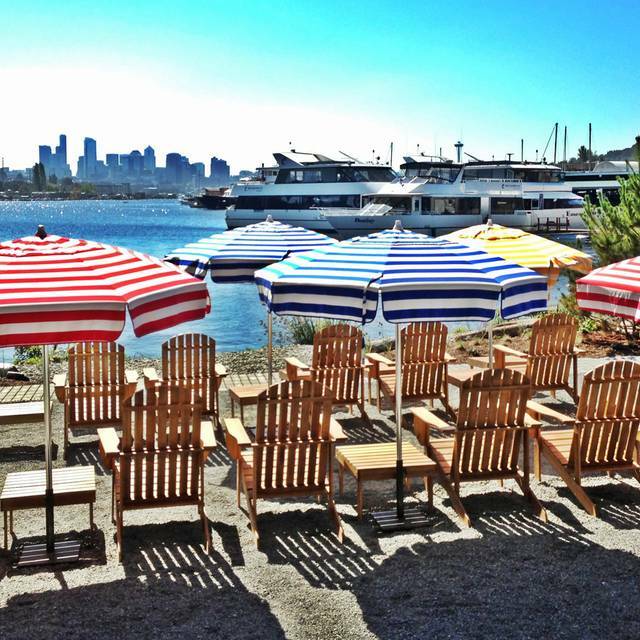 The absolute best outdoor seating with great views of the water and boats! really lovely brunch spot. good food, good cocktails, good service, good space and view. will be going back for sure. Love this restaurant! Definitely will return. Love sit by the bonfire. The food was perfect. Scallop Crudo, Black Cod, Oysters and Mezcal. All so yummy and the ambiance is excellent. I can't wait to dine here during the summer so I can sit outside and enjoy the view. I found the experience at Westward to be pretty average. We originally booked a counter seat, but quickly discovered we were right next to the server station and it felt like we were nose to nose with the bartender. Fortunately we were able to move to a table which was great. Overall the food was good, black cod was excellent along with oysters and brussel sprouts. The 1/2 chicken was very small. Service was not friendly. It was quite expensive for the overall experience. The service was great, I didn't even realize my coffee was filled when it was low. The servers are very nice and the food was great. The views are amazing, and I would definitely visit again. Always a wonderful place to visit, yummy fresh food and cocktails, excellent service and lovely view of lake union! Love Westward. One of my favorite restaurants in Seattle. We had a tasty meal with good service. Friend was in town and we had a great experience with quality service and memorable food and drinks! Loved it! It was wonderful! The food was fresh and delicious. I would recommend this to everyone. Thank you for the nice dining experience! Delicious food served with no rush. And our server was the best. She was kind and attentive but never overbearing. Came for Valentine's day pre-fixe menu dinner. Food was decent but portions were extremely small. Given the price, the value was not good at all and I was surprised to find that oysters were extra on top of it all. We’ve always loved westward. Still the same great place. I thought I was clever to make our V day reservation early. I didn’t know it would be pre-fix menu. Once I learned that I couldn’t find a sample menu for the night online. The choices were wonderful. I loved my scallops and dh loved his steak. Other than pre-fix, we would have not chosen dessert. The pre-fix menu card did not offer the price. Not that we minded or had a choice but it was higher than I find value for at westward. The price of the 3 course meal was not on the menu or revealed by the server. At best, the total food served might have been worth 40-50 dollars. We were shocked to see $85 per person. This was for a small salad, 3 scallops (main) and the tiniest desert we have ever been served. A 6 oz glass of their standard wine was $16. Overall- NOT RECOMMENDED. Food was unimpressive but OK. Service was mediocre. The servers started reorganizing a long table right behind us and were so loud that we had to leave before having desert! The Food was absolutely amazing! Whole fish, brussel sprouts, pork chop, crudo, barratta....yum! 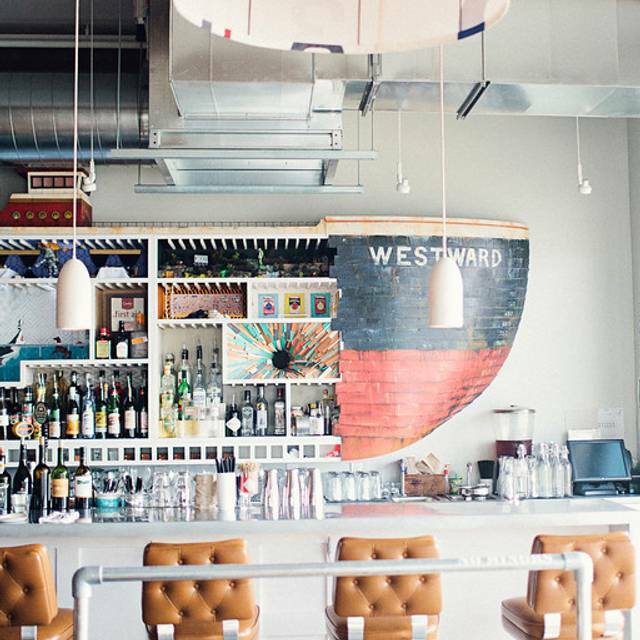 We really did love our experience at Westward. 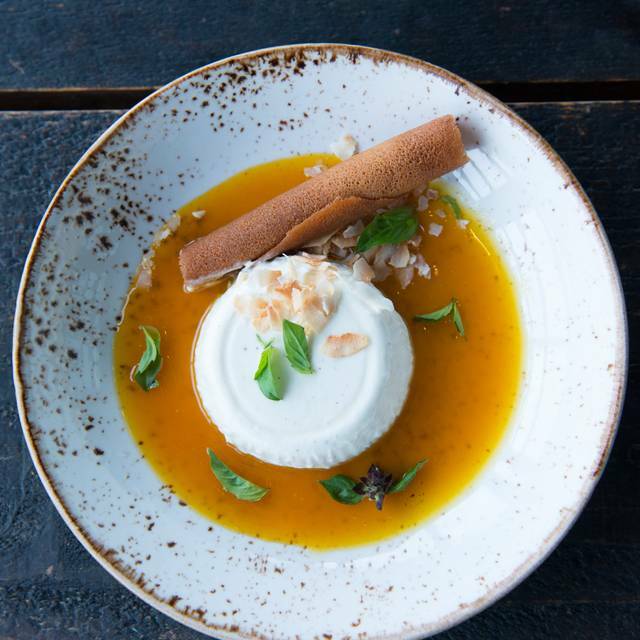 We were visiting from the East Coast, and had many recommendations from chef friends to visit. The oysters were AMAZING. However, unfortunately, there was something I ate that night that made me extremely sick. I was SO sick the next day, and unable to get out of bed (except when necessary, because of said sickness). I am sure this is a once-in-a-blue-moon thing for patrons of Westward to experience, but it was so sad to me because it made me lose an entire day of my short visit to Seattle. The food and portion sizes had improved from the last time I was there. Excellent food in a beautiful location. 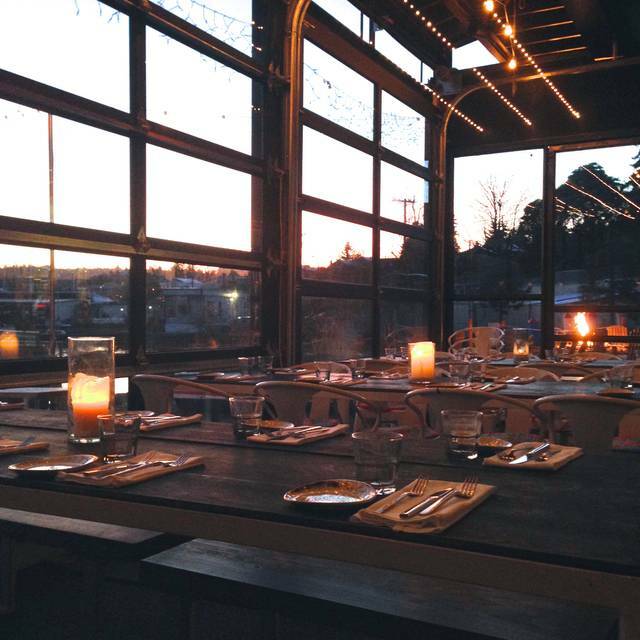 Snag a seat by the outdoor firepit for a pre or post dinner drink! Westward is amazing! 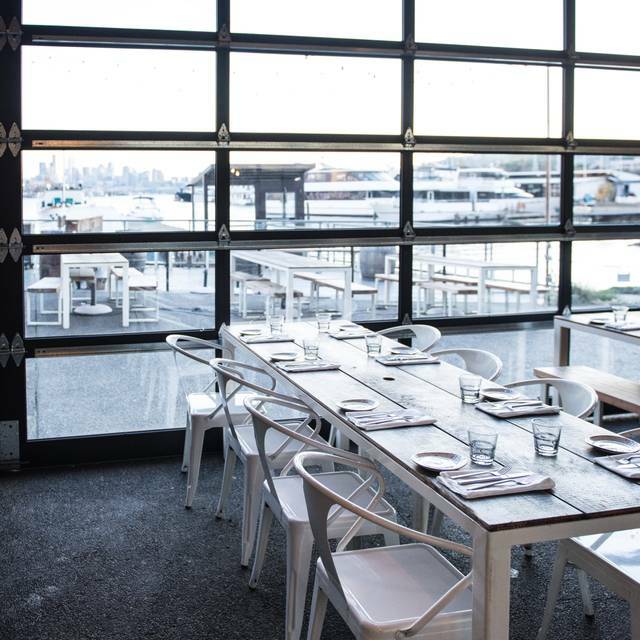 It has creative classy-aquatic decor, romantically soft (but not too dark) lighting, and a waterfront view of Seattle. My friend and I went there to celebrate her birthday. The food was incredible, with lots of surprising and artful taste combinations. The waiter was knowledgeable about the wine and food and was able to give us a good wine pairing recommendation. It made for a memorable and beautiful evening. We both really enjoyed it and will definitely be back. The waitstaff was very prompt. The food is delicious and I love their coffee!